We are making a local specialty Miso Nikomi Udon, which is a must-taste dish when visiting Nagoya, in the Aichi Prefecture. 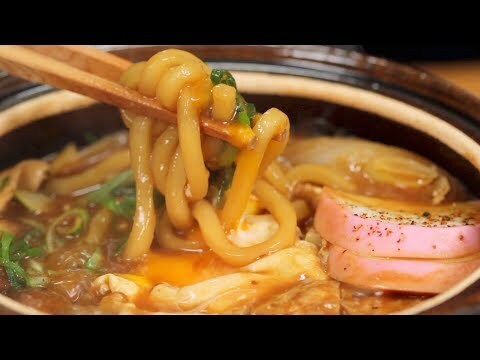 Coat the well-seasoned udon with the egg. It’s simply irresistible! We would appreciate it if you could add subtitles to this video! http://www.youtube.com/timedtext_video?v=N5YyMQRLmdg&ref=share Thank you for your support!